As homes become more energy efficient, less infiltration occurs and we eliminate the majority of fresh air that comes into our homes naturally. While this helps with energy efficiency, it can cause many undesirable consequences. Without the induction of fresh air, we can create high humidity and increased levels of Volatile Organic Compounds, or VOC’s. These conditions can have serious health concerns as well as property damage due to mold growth. For those of us with impaired respiratory systems it can mean serious danger. 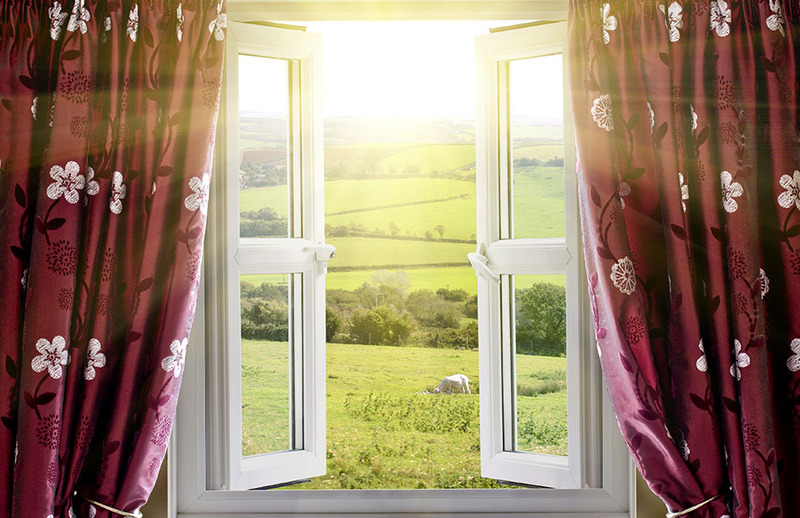 On the other hand, too much fresh air can also introduce unwanted contaminants into the home. If you have leak in a return air duct it can bring in air from the attic, crawl space and even directly from outside. This air is usually unfiltered and can be contaminated with pollen, wild fire smoke, your neighbor’s chimney smoke, car exhaust and animal bacteria. A leak in the supply air duct system can create a negative pressure in your home and cause unfiltered outside air to be drawn inside from leaks in the structure, from around doors and windows, electrical outlets and other imperfections in the building. McClelland Air Conditioning can provide products to treat the air in your home through air scrubbers, air cleaners and improved filtration. Serious improvements can be made inside your home to improve your health and reduce the need to clean and dust. Products include Ozone creating air scrubbers, Ultraviolet Lights to kill germs and bacteria and Carbon Filters that collect more particulate than traditional filters. Some examples of products we can install for you! 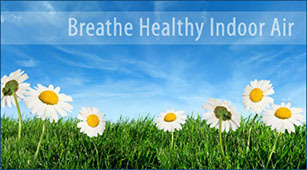 Call today to learn how we can help your air quality needs.